Between heaven and Texas, there’s a sky that goes on forever. On cloudless mornings after a norther has blown through, the sky is such a perfect cobalt blue that you forget the “between” and know that heaven is Texas, or Texas is heaven—it doesn’t really matter which. 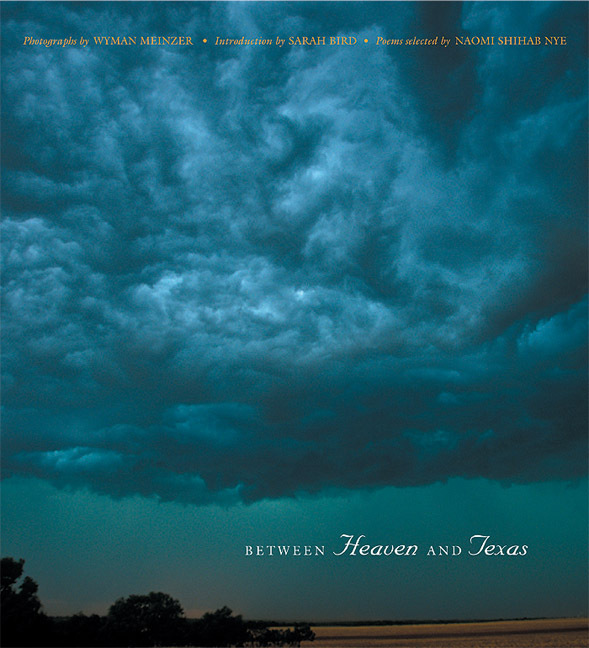 But most days there are clouds between Texas and heaven—puffy white clouds that set us dreaming on lazy summer days or roiling storm clouds that unleash lightning, tornadoes, and hail. 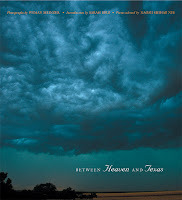 The sky between heaven and Texas is a stage for drama more often than not, just like the lives we live below it. Perhaps that’s why we’re always looking up.